Kodanad is a rural village of Ernakulam district which is about 42 kilometres east of Kochi and lies in the Valley of Malayatoor Mountain. It is the headquarters of Malayattoor forest division. 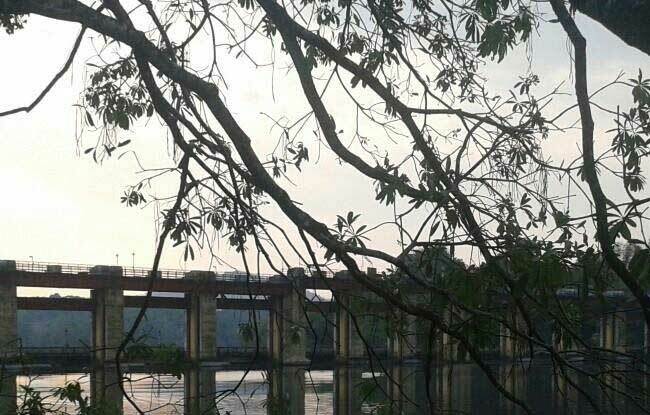 Its veritable natural beauty enhances its significance.The beautiful river Periyar flows on the north of this place. 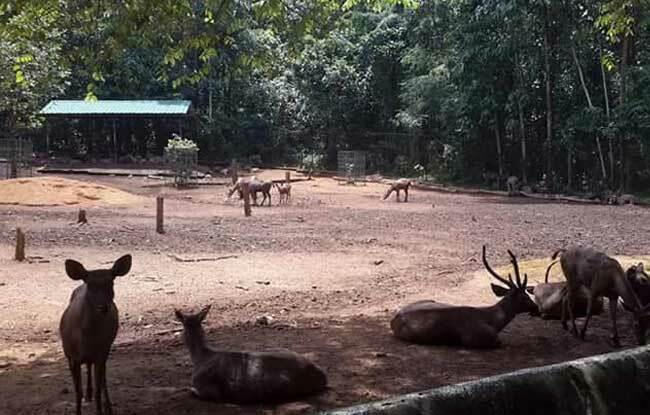 The place is located near the enthralling high ranges of Perumbavoor.The elephant training centre is the major attraction here which has a history of more than 50 years. Earlier elephants snared from the Malayatoor forests (the forests located on the East and North of Kodanad) were trained here. But now it is working as only elephant training centre after the ban on elephant capture was imposed in 1977. There is mini eco-park to enjoy and relax in the banks of Periyar river. The tourists can have a unique experience along the walkaways along the riverside .It is included in the list of Ecotourism destinations and one of the important places in the tourist map of Kerala. This place attracts tourists from many places all around the year with its scenic beauty along riverside .This tourist spot is an elephant rescue centre .Despite of the age one can enjoy the elephant safari along the riverside, it’s luxurious bath in the river .Under the supervision of the Mahouts, the tourists may get chance to massage the elephants and feed the baby elephants.The elephant training center and the Malayattoor St. Thomas Parish Church lies on the opposite banks of Periyar river. Boat is available to visit the famous Malayatoor church, the voyage through the river will be an unforgettable one .One can also visit mini zoo where they can have close view of the wild animals. 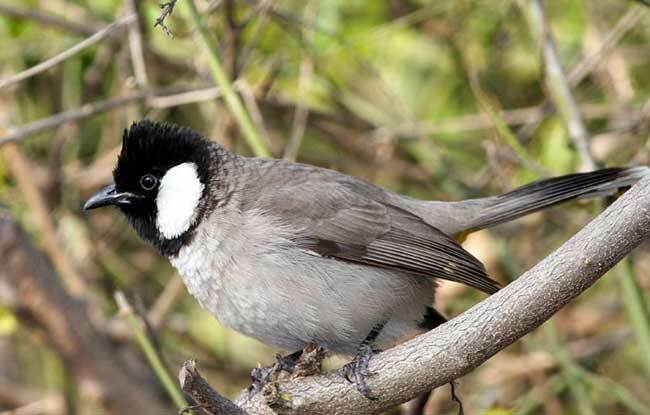 It was the First Bird Sanctuary in Kerala. It is almost 35 kms from Kodanad.It covers an area of 25 km2.It has rich and varied birdlife. It is almost 34 kms from Kodanad.It is situated in a vast pristine forest. Trekking through the forest will be an invigorating experience. 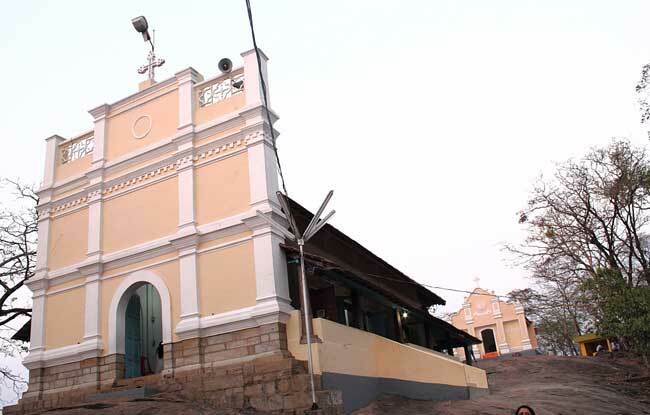 Malayattoor is famous Catholic Church. It is located on top of the Malayattoor hill, at a height of 609 m.The name is derived from three words Mala (Mountain) Arr (River) Oore (Place).